Popular free and open source real time strategy game 0 A.D. has reached yet another alpha release. 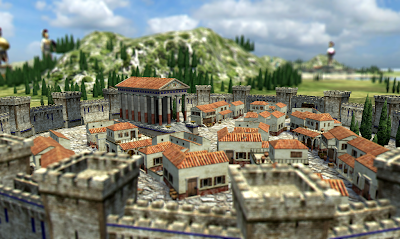 New features in 0 A.D. Alpha 12 include diplomacy, packing siege engines, formation order queueing, new maps, improved water rendering, rubble, post-processing manager and lots more. If you like 0 A.D., don't forget to vote for it in Indie of the Year 2012 contest. The game has already made into top 100 indie games and now your votes can take it to the top position. Just visit this link and click on VOTE.